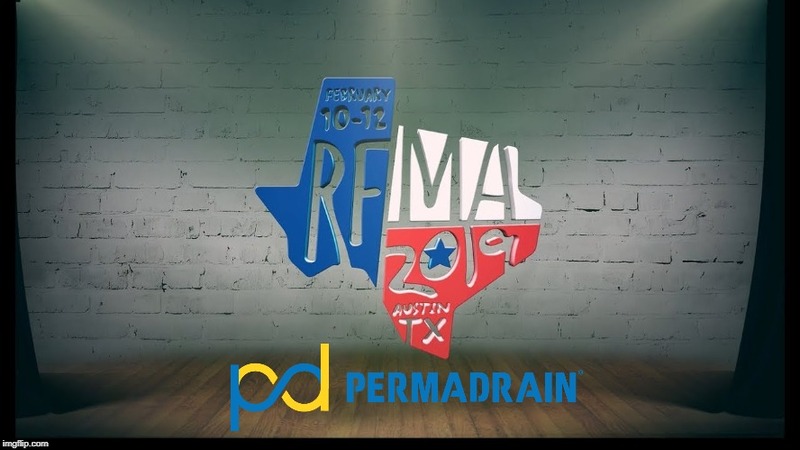 With over 30 years of plumbing experience, PermaDrain strives to develop new, innovative products to help our customers save both their time and money. Our floor sink strainer and Safety Basket product lines offer optimal protection from unwanted debris build up and expensive clogs for your commercial floor drains and floor sinks with the use of our Cross-Strainer, Dome-Strainer and Safety Baskets. LEARN MORE ABOUT OUR WIDE SELECTION OF PRODUCTS. TAKE A LOOK AT OUR PARTNERS AND SATISFIED CUSTOMERS. FIND OUT HOW PERMADRAIN CAN BENEFIT YOUR BUSINESS.